For years, I’ve used my Cricut Explore and Cricut Maker to cut countless sheets of vinyl and iron-on material. 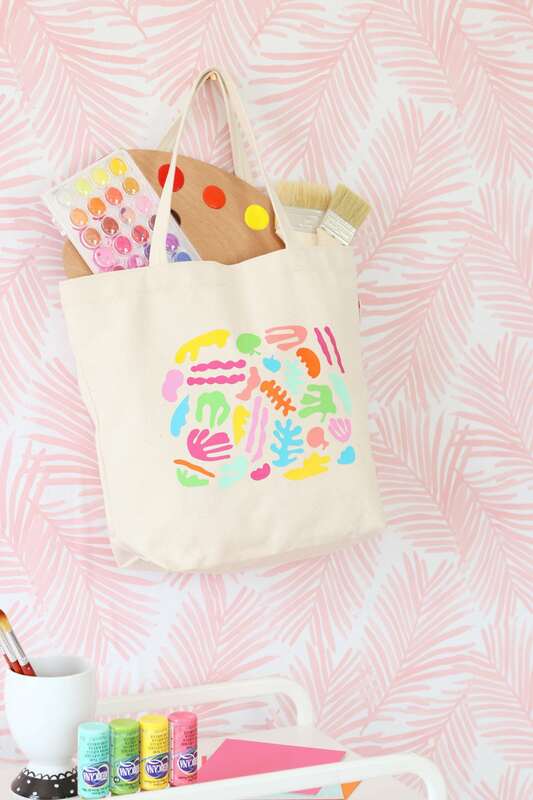 I’ve created adorable unicorn tote bags and even a sassy little Easter chick. 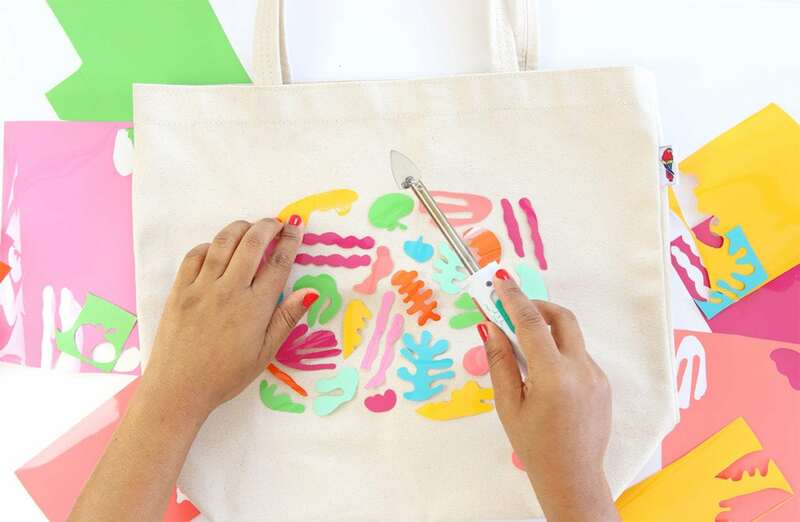 As much as I love my Cricut – and I do – I’d hate for you to think you need one in order to create beautiful projects with vinyl. 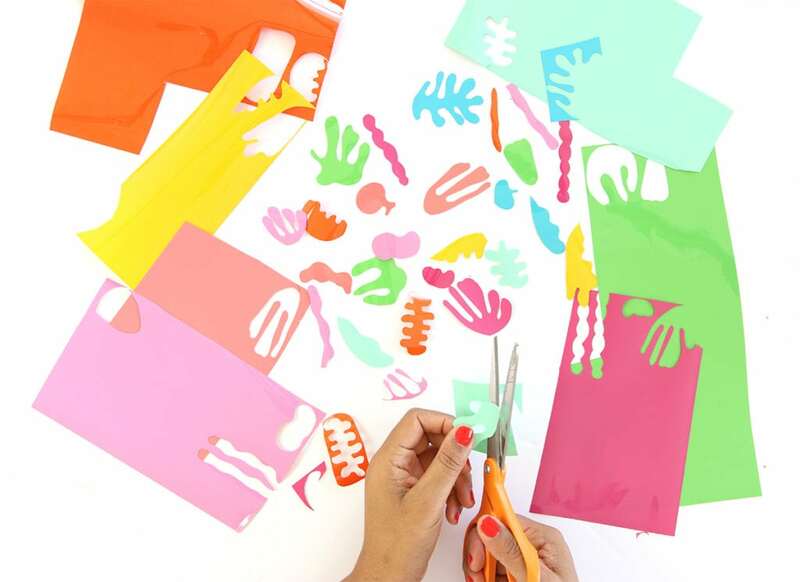 Truth of the matter is you can make some pretty wow-worthy projects with scissors! 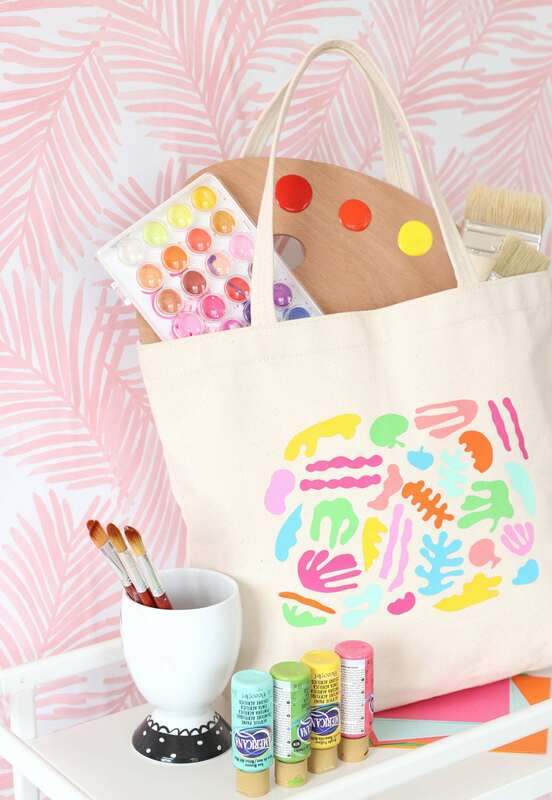 Today’s DIY Matisse inspired tote bag is the perfect example. After seeing THIS project on one of my favorite blogs, I immediately thought how fun it would be to recreate the look using fabric and iron-on vinyl. The best part of this project? 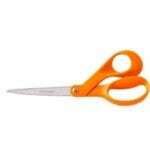 It’s a GREAT way to use up those small scraps that you refuse to throw away! Let’s get started. 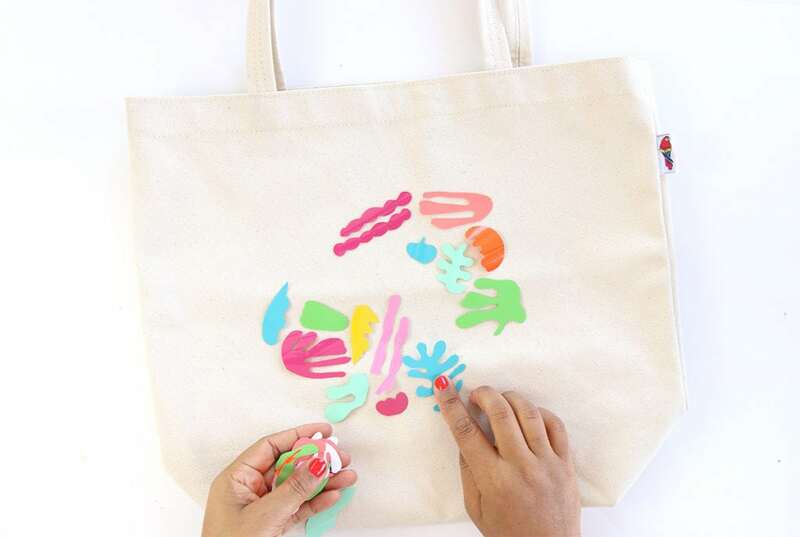 You’re going to love how simple this DIY Matisse inspired tote bag is. 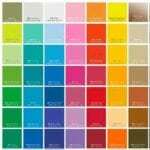 Assorted colors of Iron-On Vinyls – Etsy is a great resource for this! 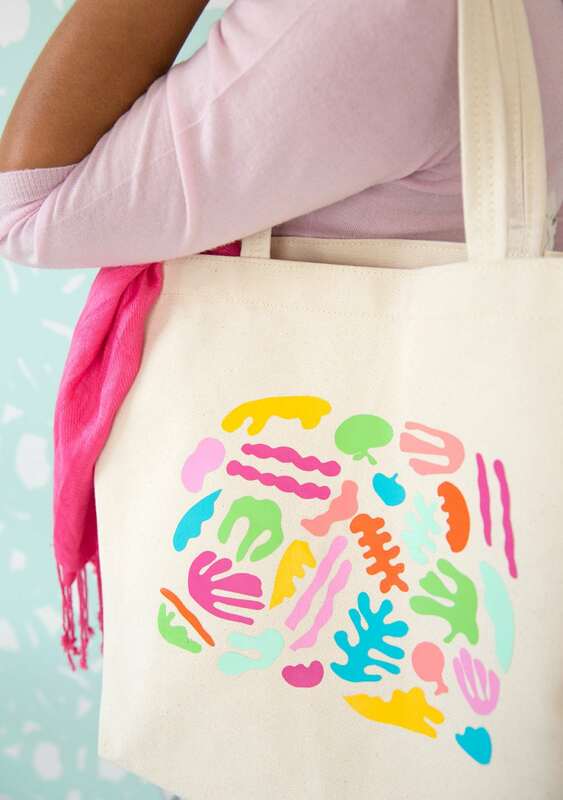 Canvas Tote Bag – I love the tote bags from Parrot Canvas Company! 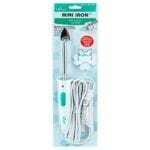 Use a mini iron to adhere each shape. I found that it was easiest to iron on one shape at a time, rather than use a big iron to apply all the shapes at once. With a larger iron, I found that the shapes often shifted and didn’t stay where I wanted them. As with all things Damask Love, I’d love to see how you create your own version of this super simple project! 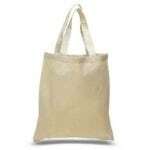 Share your finished tote with me by tagging @DamaskLove on Facebook or Instagram. You can also use the #DamaskLove or #DamaskLovelies hashtag so we can find you! 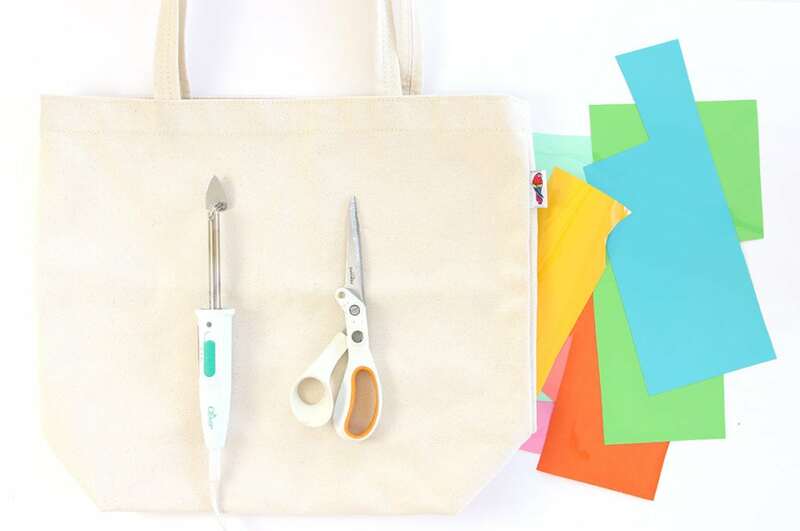 I agree with you – I enjoy using my Cricut but this project is simple enough you don’t have to use it. 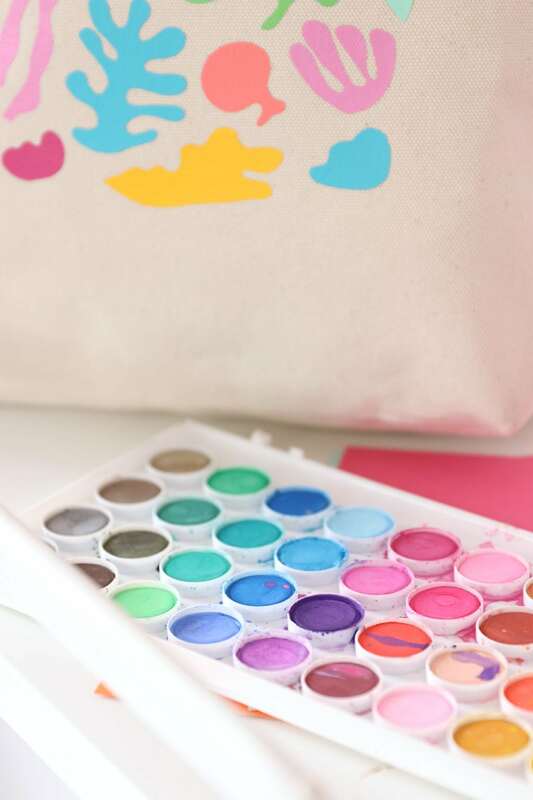 This is a great Artist Bag! Once again I am inspired! Thank you! Tis tutorial helps me so much to learn every single idea for fix audio connection of windows 10 Operating system. It means now with this homepage how do i fix bluetooth audio devices connections in windows 10 you easily learn where to add or change the setting for Bluetooth connection. Thank you so much.